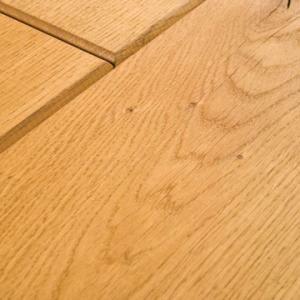 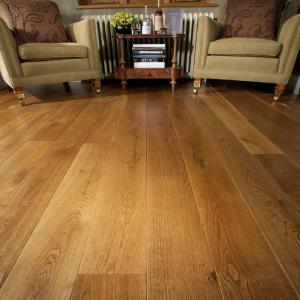 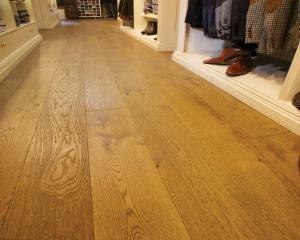 The Handsawn solid wood has been produced to replicate age old pit sawn planks. 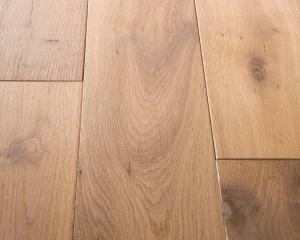 The edge of each light brown plank has a unique rounded edge to all four of it's sides. The face is intended to be undulating with some raw un-machined patches showing original saw marks.